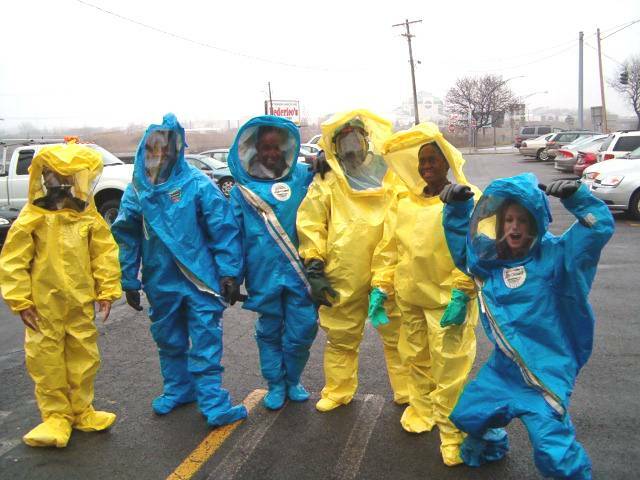 TRAINING: OSHA MOLD ASBESTOS D.O.T. spectrum of clients for over 25 years. Rochester, NY can accommodate large classes or small. potential to expose personnel to hazardous substances and health hazards. inspection and what to do after the inspection. training facility is designed to provide a high quality classroom and hands-on learning experience. more information on these classes. Find out more. Asbestos Awareness, Mold Awareness, Hazard Communication, Lockout Tagout,, etc., plus any not listed. Copyright © 2005-2007 Environmental Technical Group, Inc. All rights reserved.